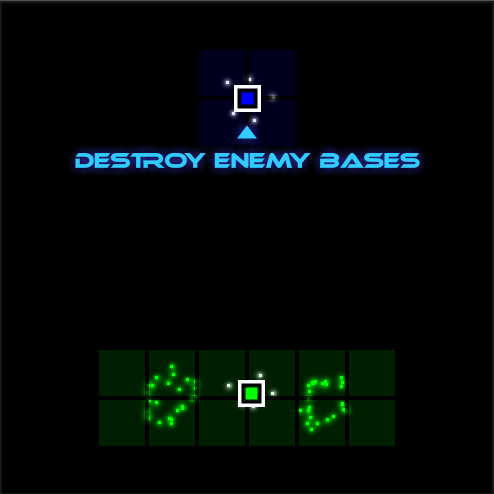 Description Armies of glowing pixels wage war in this fast-paced tactical action game. Employ a mix of clever tactics and brute force to dominate your opponents. New surprises await you on each battlefield. Do you have the skill to conquer them all? Controls Click and Drag the Mouse.